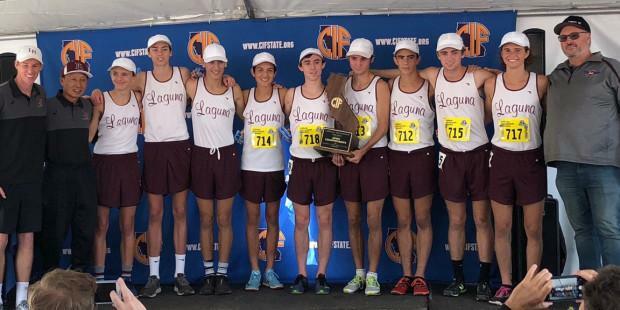 Following Saturday's California state cross country meet, we updated our lists of all-time podium teams (top 3) since the first one in 1987. In the next two pages, check out what teams have the most trophies/plaques at their school and who made the podium for the first time this season. The bolded entries are updates for this season. If you spot any errors, please email me at albertjcaruana@gmail.com and I will fix those errors.